Now in a board book edition — with a fun mirror on the final page! Sally Lloyd-Jones’s rollicking, rhythmic narration gets the party going in a book that simply rejoices in the call of nature. Everyone is invited to celebrate — from a lonely dodo to a wibbly woo, from Lord and Lady Huff Puff to an elephant in a tutu. 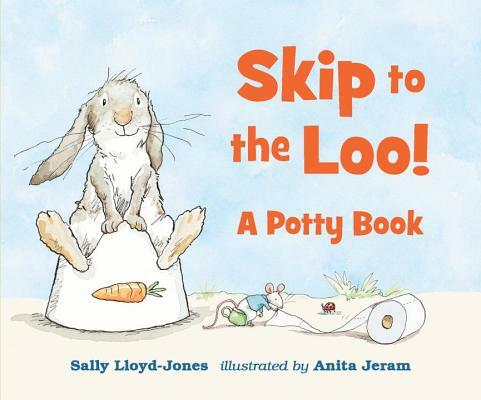 But when the party is in full swing and everyone's on their potty, Bunny sees that someone very important is missing. Who could it be?